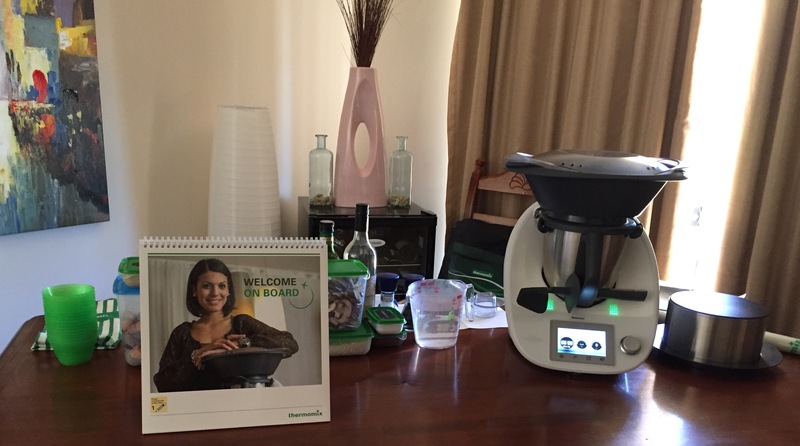 The best way to see the Thermomix in action is in the comfort of your own home. 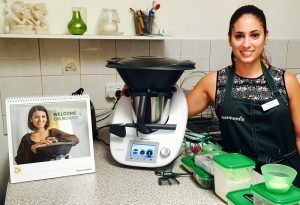 A Thermomix cooking experience is easy to organise and allows you to experience the amazing benefits of owning a Thermomix which includes health benefits and saving time. All of this tasty food is made from scratch and in the space of 90 minutes you and your guests not only get to watch but also get involved with the cooking. And of course everyone gets to taste these creations! If you would like to book a cooking experience and are in the Perth metro area please click here. 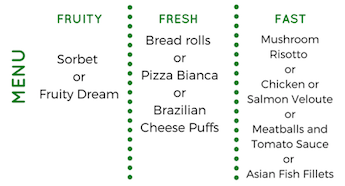 Otherwise you can visit Thermomix in Australia and fill out the form to be contacted by a consultant in your area.